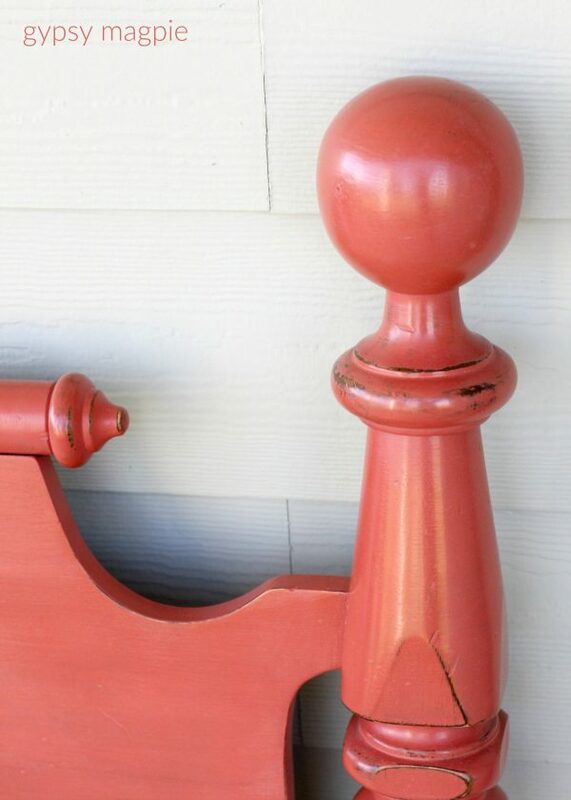 I found this fun wood headboard on my local selling site and fell for the large round finials. 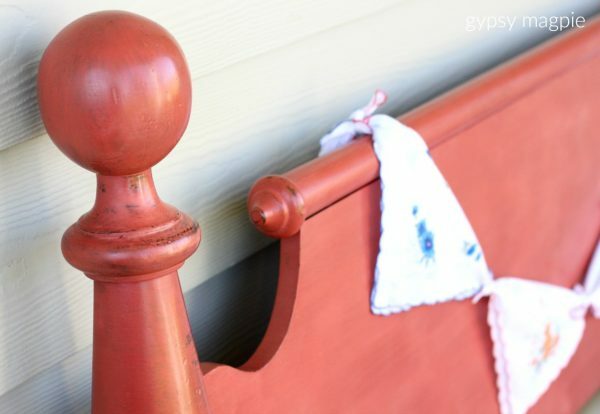 I have a thing for a bright happy headboard so I pulled out my fresh shipment of Sweet Pickins paint and tried to decide between Pantry Door and Completely Coral. 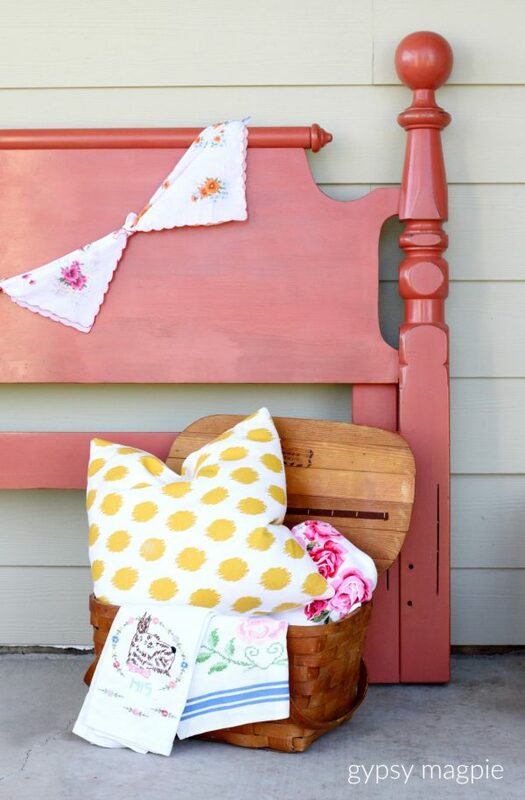 Two great colors but only one headboard, hmm. 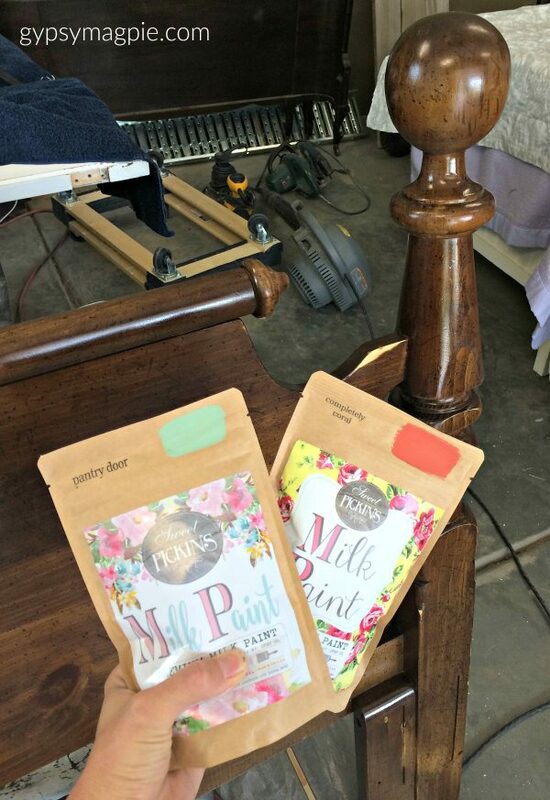 Choosing the paint color was the hardest part of the whole project! In the end I went with Completely Coral because who doesn’t love a good punch of color to brighten the morning when you hop out of bed? I’ve got to tell you, this color was SO fun to play with! Because the coral is so vibrant, I chose to keep the overall look pretty simple. 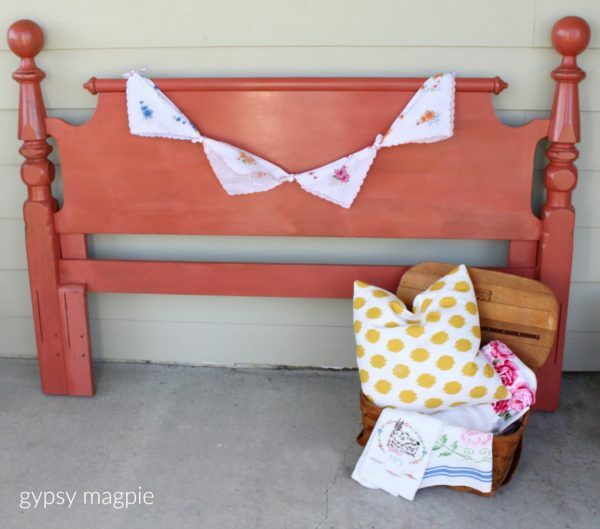 Wouldn’t this headboard look fantastic in a tween girl’s room? I’m so happy with the way she turned out and I’m so glad I went with the coral. What, you don’t give personas to your furniture? 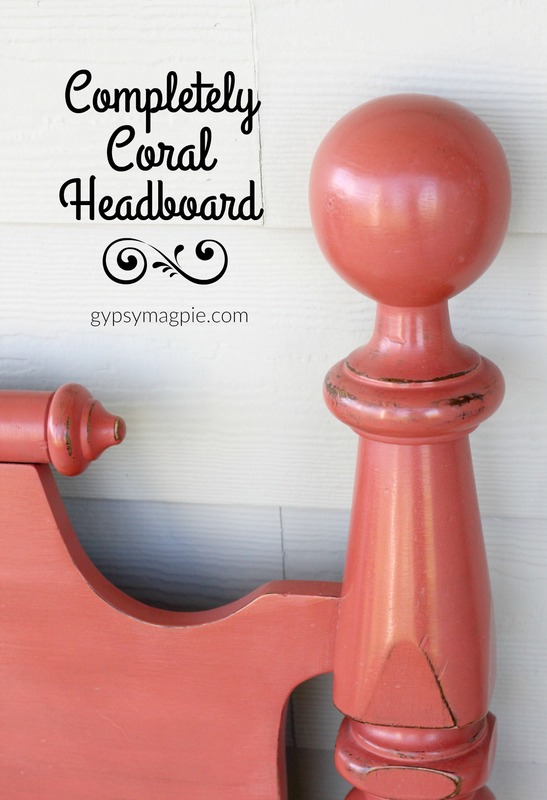 What color would you pair with Completely Coral? If you are looking for more furniture, don’t forget to check out my Zinc High Chair! 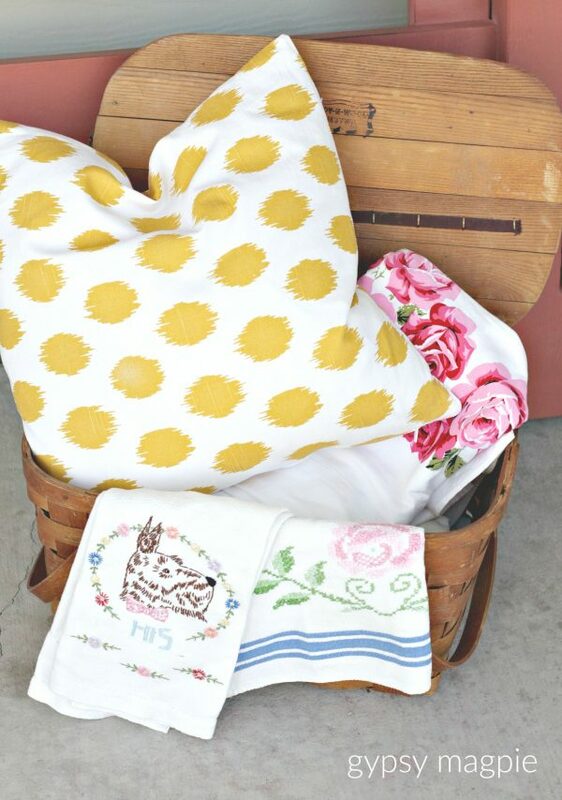 It’s available for purchase and oh so cute! 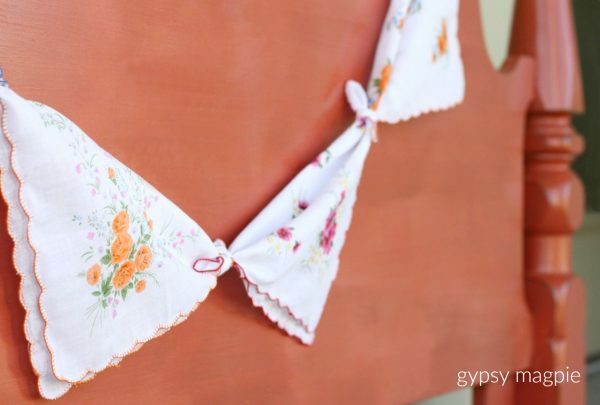 And, as always, follow along on Instagram for more DIY fun.